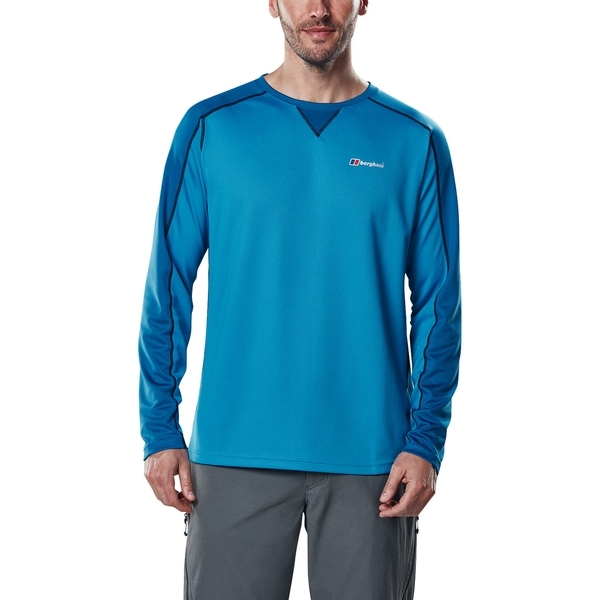 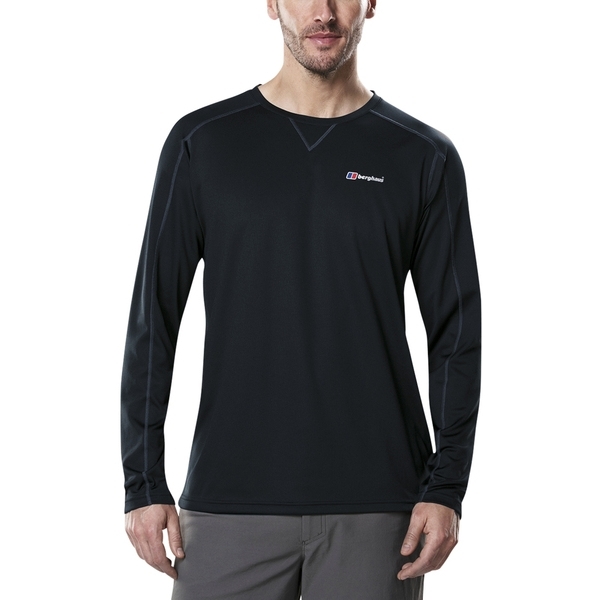 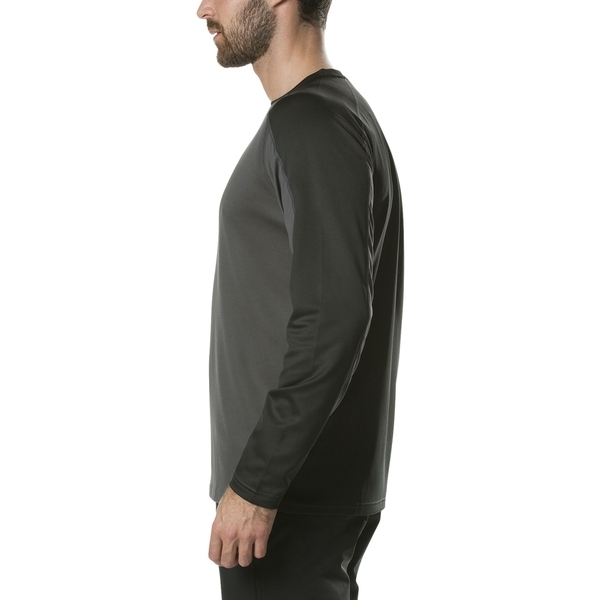 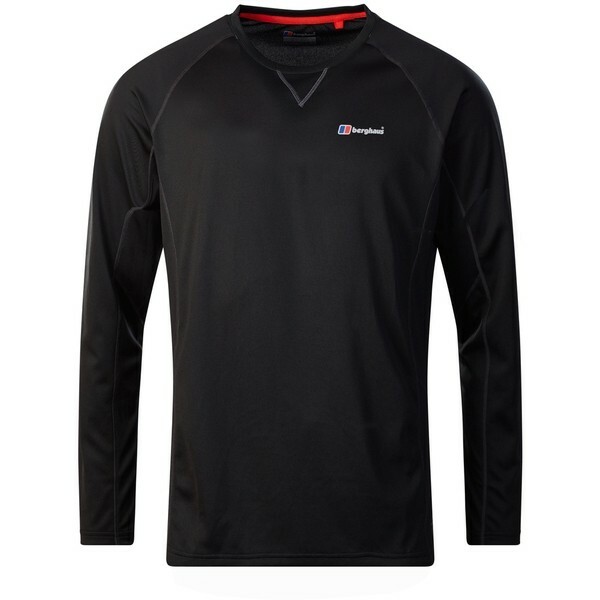 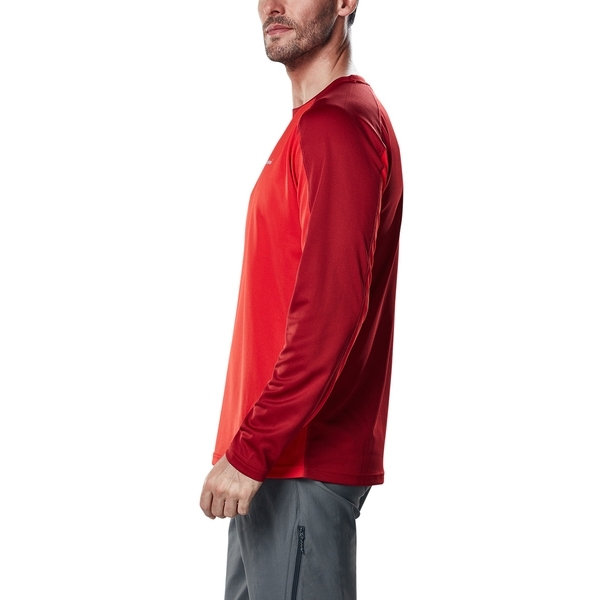 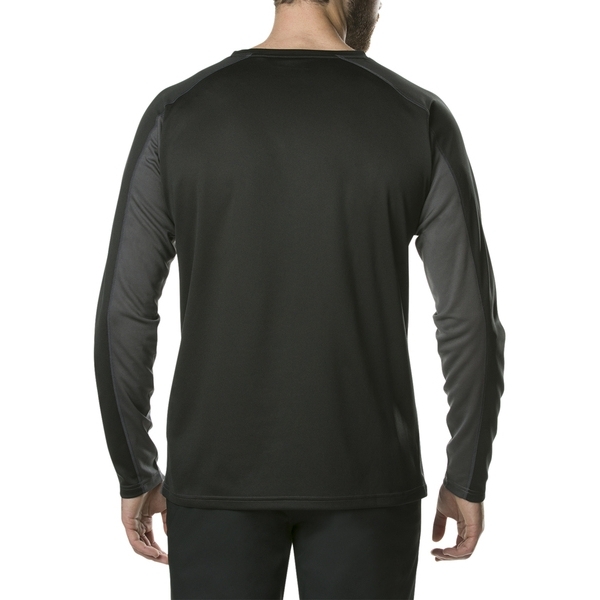 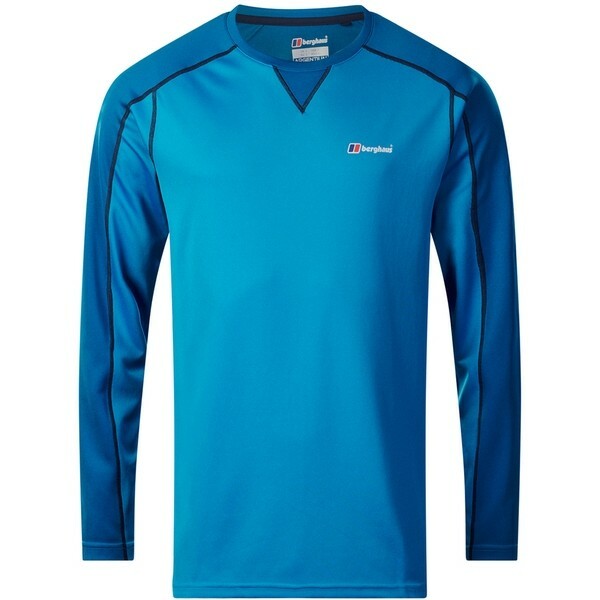 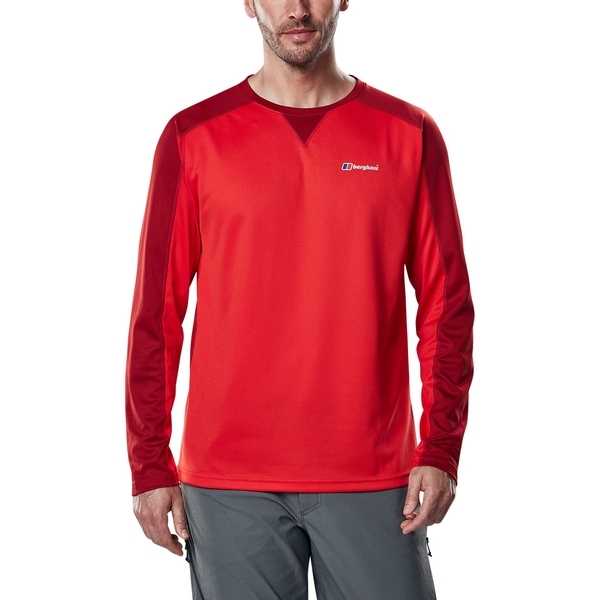 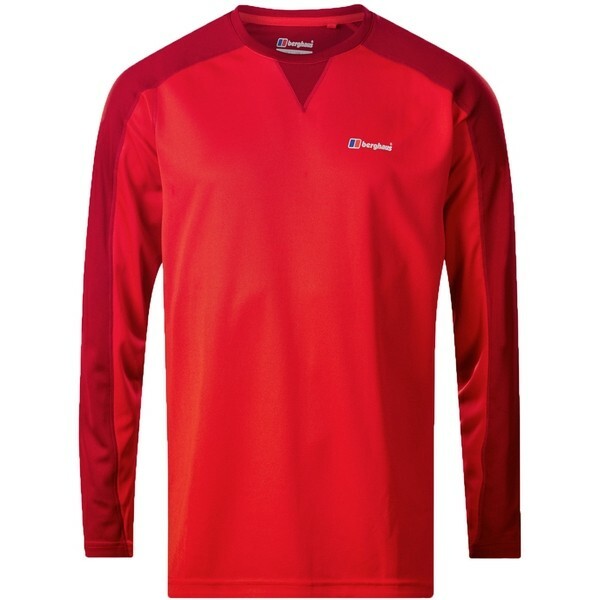 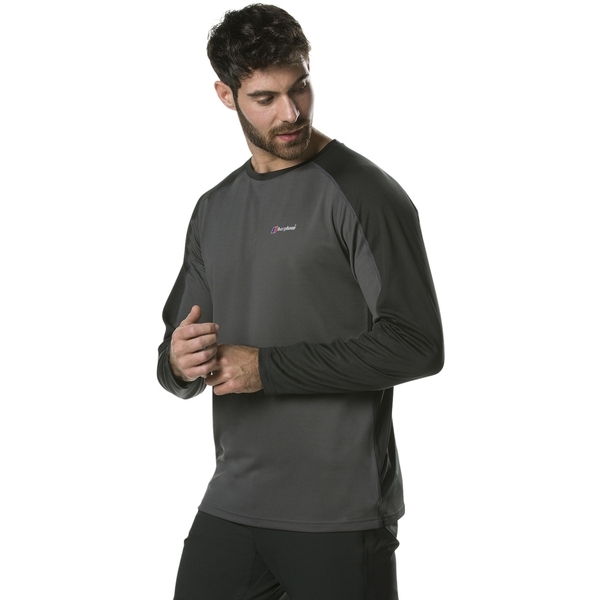 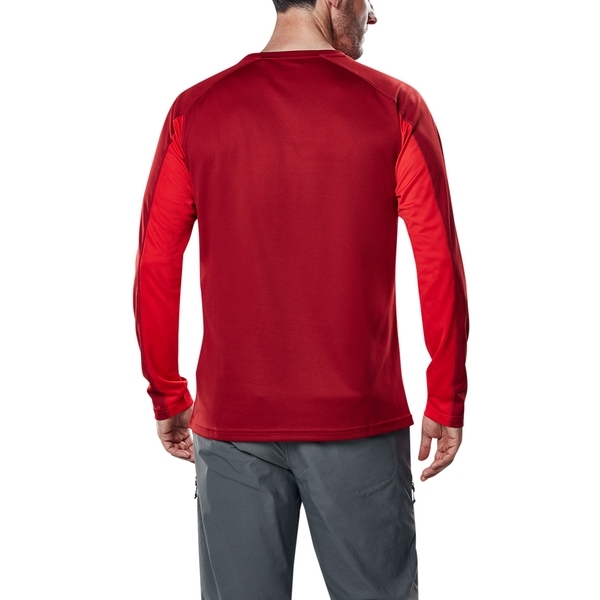 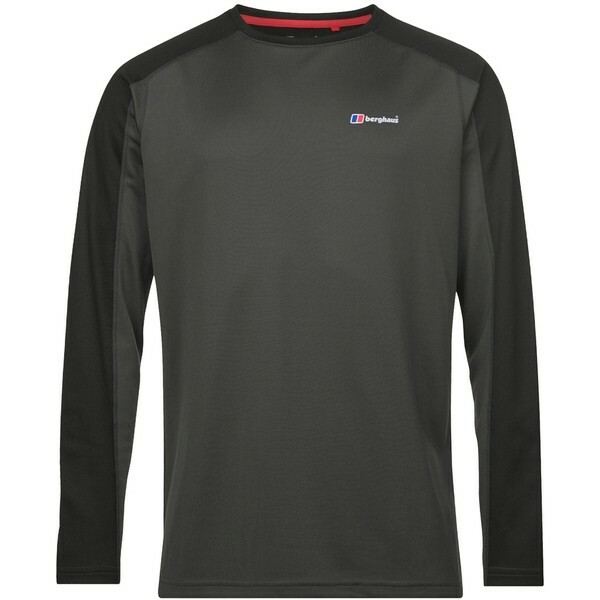 For a base layer that ticks all the boxes and more you cant go wrong with the Long Sleeved Tech Tee. 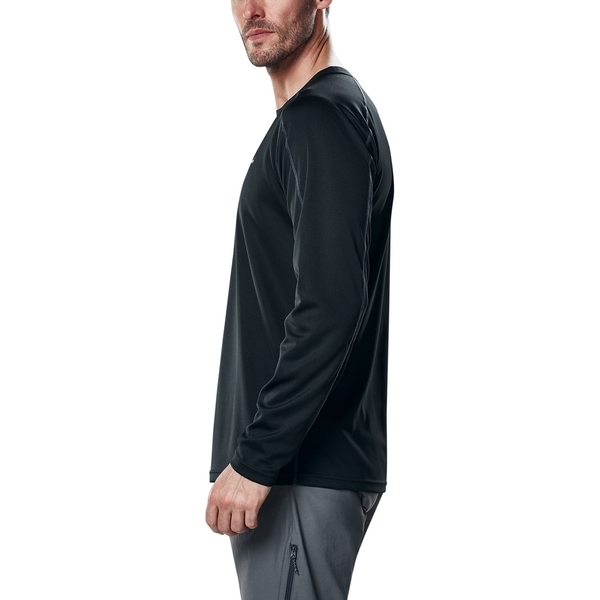 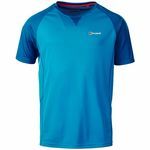 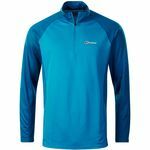 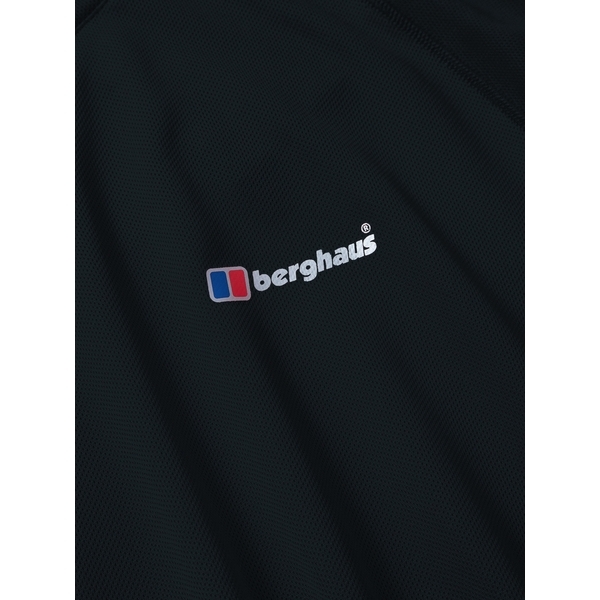 Easy to put on, thanks to its stretchy crew neck, its crammed with great additions, like ARGENTIUM fabric technology that has great wicking properties when youre in intense situations, combined with lasting odour resistance. 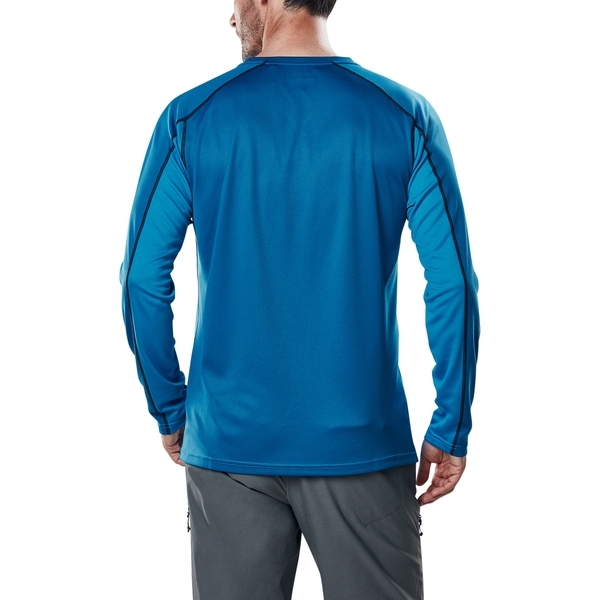 If youre lucky enough to see the sun, the UPF 30 protection built into the main fabric will keep UV rays at bay. 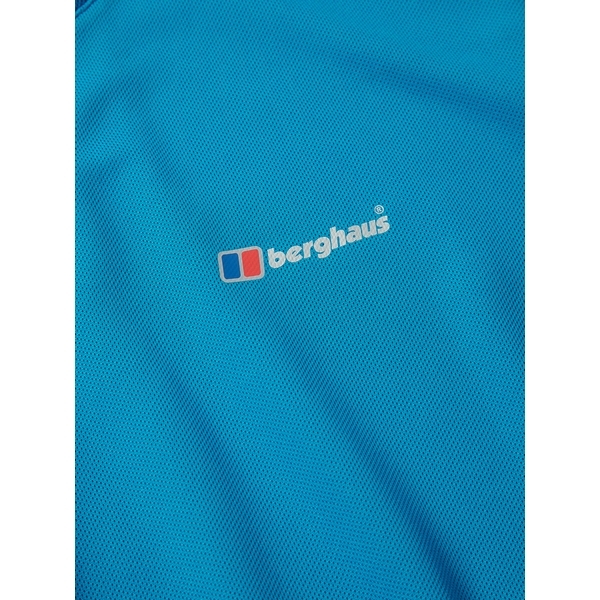 Made from bluesign approved fabrics, you can relax knowing youre helping to keep the planet in tip top condition too. 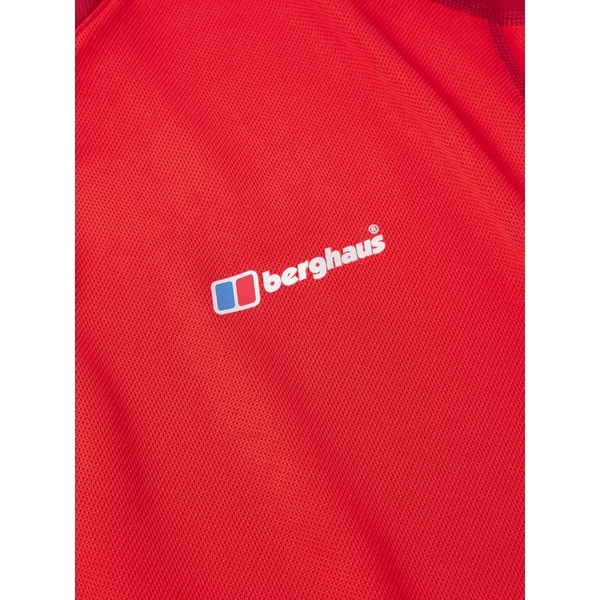 Always a plus point! 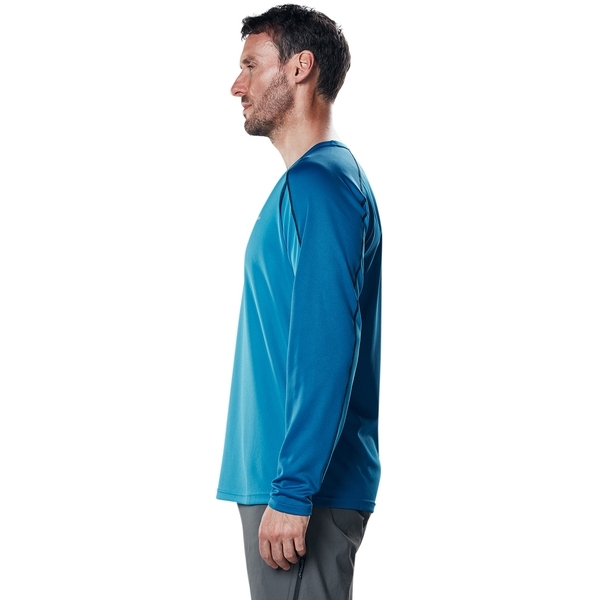 Stays looking good during a tough day, with a stretchy neck that bounces back into shape. 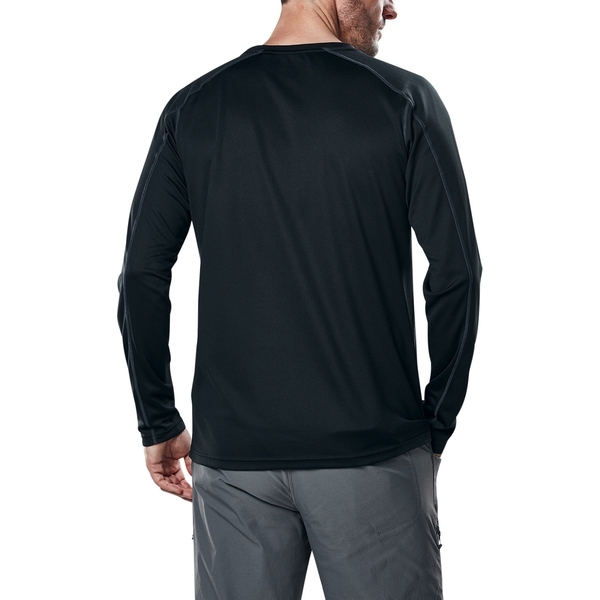 Extra comfort and great design detail in the flatlock seams.